12 Best Ventriloquist Dolls of All Times! 12 Top Ventriloquist Dummies of All Times for Sale! Ventriloquist dolls have always been fascinating for many people and kids! Ventriloquism, or ventriloquy is the ability to talk through a ventriloquist doll or ventriloquist dummies, in a way that it seems that they are doing the talk and not the human! Today I came across some of the most famous ventriloquist dummies being sold and I knew I had t show them off here! 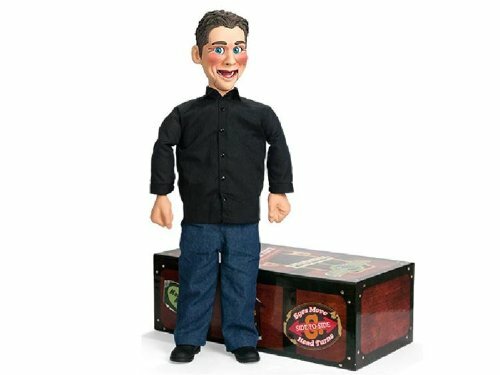 Ventriloquist dolls make great gift ideas to older children who are interested in learning the art of ventriloquism! 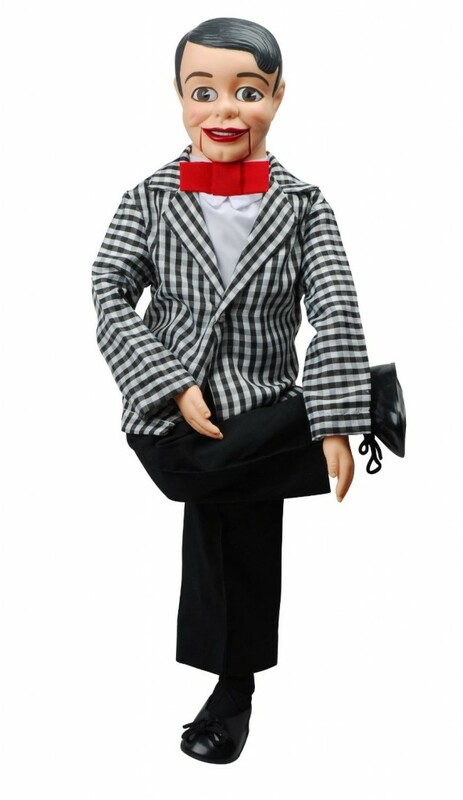 On this page you will find various ventriloquist dummies for all budgets and taste! One of the best ventriloquist dolls out there is the W.C Fields ventriloquist dummy! W.C. Fields was a famous American comedian, actor and juggler in the 40s! 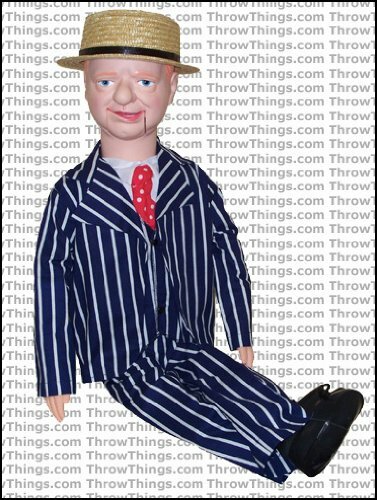 This is a beautiful and upgraded W.C. Fields ventriloquist doll for sale! Upgraded ventriloquist dummies allow only one hand operating them! The head is mounted to a control stick and you then put your hand in the back and control how the mouth operates using a lever on the control stick. The head is also able to turn and tilt! This awesome ventriloquist dummy doll for sale also comes with a pamphlet teaching basic ventriloquism steps for beginners! Coolest Ventriloquist Dolls for Sale! Happy buyers say this is such a cool ventriloquist dummy that they just can’t put him down! The head is also able to turn all the way around! 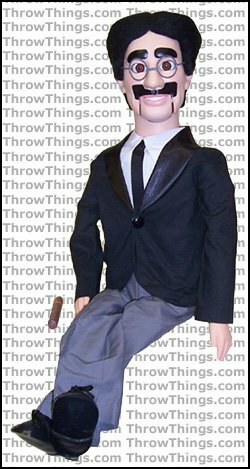 Definitely one of the coolest ventriloquist dolls for sale! 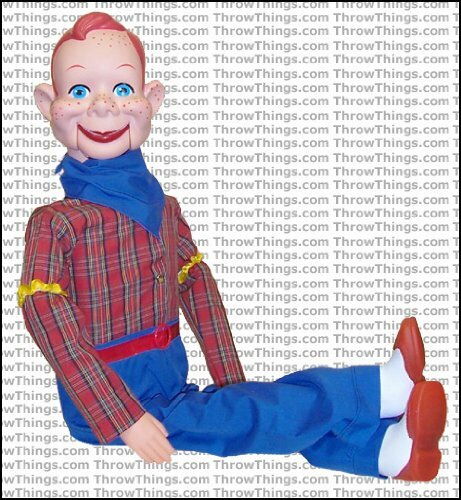 Very Cool Howdy Doody Standard Upgrade Ventriloquist Dummy Doll for Sale! 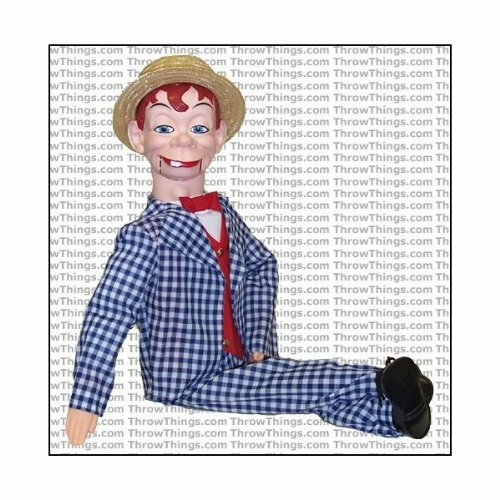 What a fun and very cool Howdy Doody ventriloquist dummy for sale! Howdy Doody was a famous TV show for kids back in the 50s! His face full of freckles and red hair is a huge success! He has a stuffed body and plastic hands and head and as you know, the head is mounted on a stick. One of the best ventriloquist dolls for collectors! *Check him out on this video! One of The Best Clown Ventriloquist Dolls! 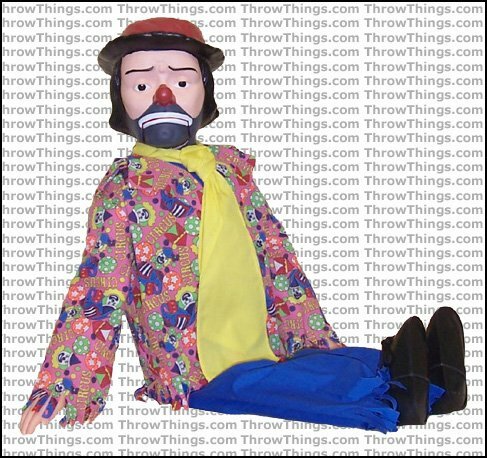 Extremely cool Emmett Kelly Jr clown ventriloquist doll for sale! Kids and adults alike love him! He is one of the world’s most famous circus clowns! He also comes with a teaching pamphlet! Happy buyers say his head turns very easily and he looks super realistic! His hollow body is very firm and the one hand operation is perfect! 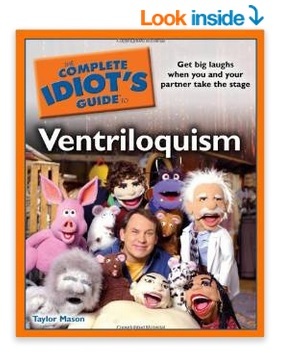 Great gift idea for guys interest in the art of ventriloquism! 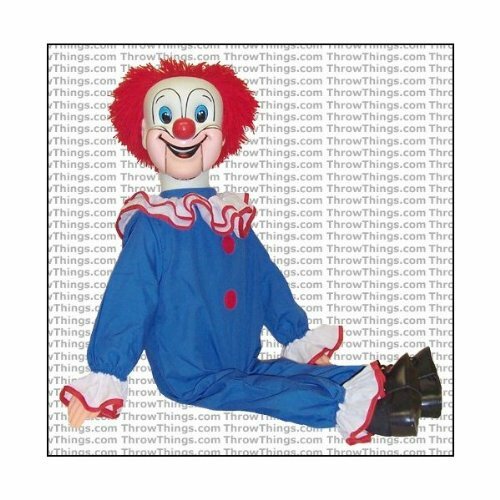 Awesome Bozo the Clown Ventriloquist Dummy Doll for Sale! Everybody knows who Bozo the Clown is right? He became a very popular clown in the 60s! This is an awesome Bozo the Clown ventriloquist dummy for sale! It also comes with a very cool teaching pamphlet and his hollow body is very hard! He has been upgraded to allow for one hand operation! He can move his mouth when you pull a string on the back of his neck. His had can also tilt and turn! Best Mortimer Snerd Ventriloquist Doll! Mortimer Snerd was a famous ventriloquist dummy back in the late 30s and 40s! 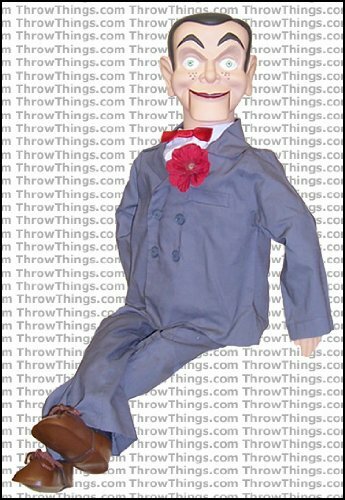 This is a very cool Mortimer Snerd ventriloquist doll for sale! *Here he is! Up close! We all know Slappy the ventriloquist dummy from the TV show Goosebumps, right? 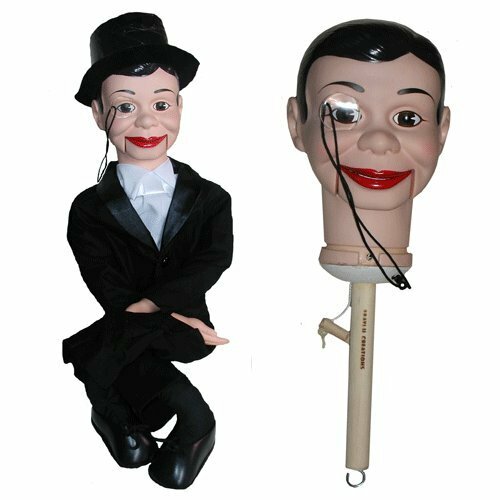 This is a fantastic Slappy upgraded ventriloquist doll for sale! *This little boy is really enjoying his new Slappy dummy for sure! Wonderful Jeff Dunham “Little Jeff” Actual Working Ventriloquist’s Dummy with DVD! 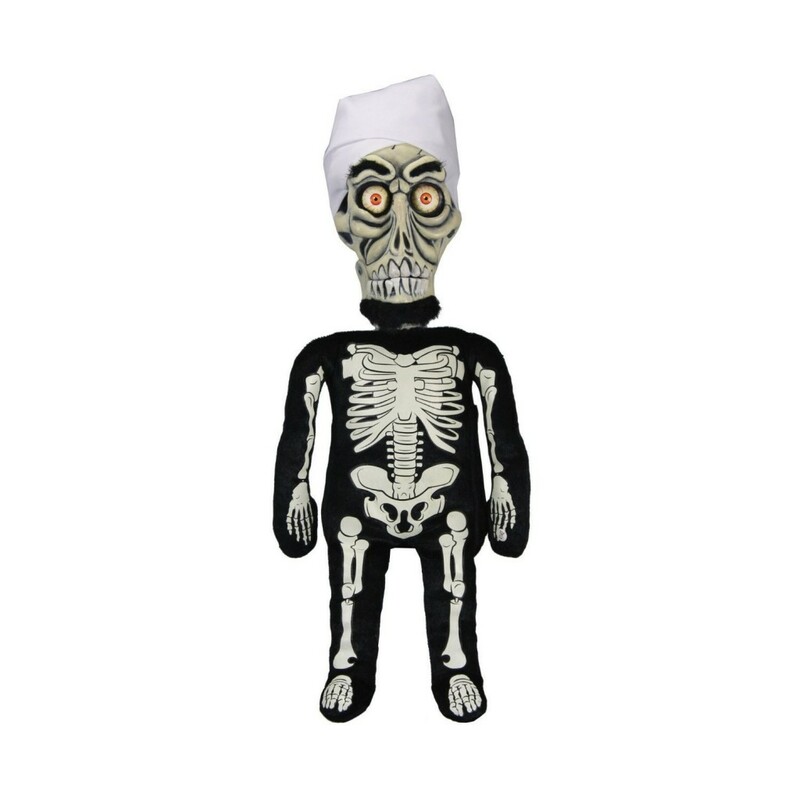 This is a great Jeff Dunham dummy doll for sale! He moves his mouth and his eyes and his head! He is very well-made too, with vinyl hands and feet and super realistic facial movements that will have everyone thinking he is actually alive! Great ventriloquist dummy for anyone interested in pursuing ventriloquism! He is about 30 inches tall. *This is a great Little Jeff Ventriloquist Dummy Review! Excellent Groucho Marx Deluxe Upgrade Ventriloquist Dummy Doll! Groucho Marx was a famous American actor and comedian in the 40s and 50s! This is a fabulous Groucho Marx ventriloquist dummy! 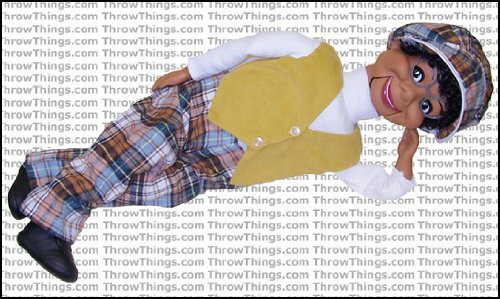 *Here is Groucho Marx doll in action! Affordable Danny O’Day Dummy Ventriloquist Doll, Voice of Nestlé Chocolate! One of the Most Famous Celebrity Vent Dummies in 50’s and 60’s Commercials! Danny O’Day is a famous ventriloquist dummy created by television personality Jimmy Nelson back in the 50s! This is a gorgeous Danny O’Day ventriloquist doll for sale! He looks extremely lifelike and his mouth also moves! 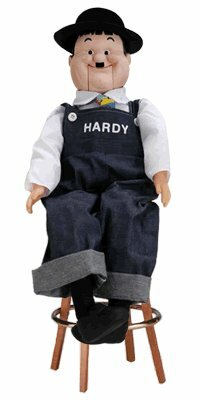 Oliver Hardy Cool and Affordable Ventriloquist Doll! Oliver Hardy was a very famous comic actor back in the silent movies era! He became very famous in the early 1920s! He also worked with Charlie Chaplin! This is an awesome Oliver Hardy ventriloquist dummy! *This boy offers a nice review of Oliver Hardy’s dummy! Perfect for teaching you how to become a ventriloquist! Great book that will cover everything about ventriloquism, including how to choose your first dummy, how to pick the best jokes and how to manipulate them effectively!